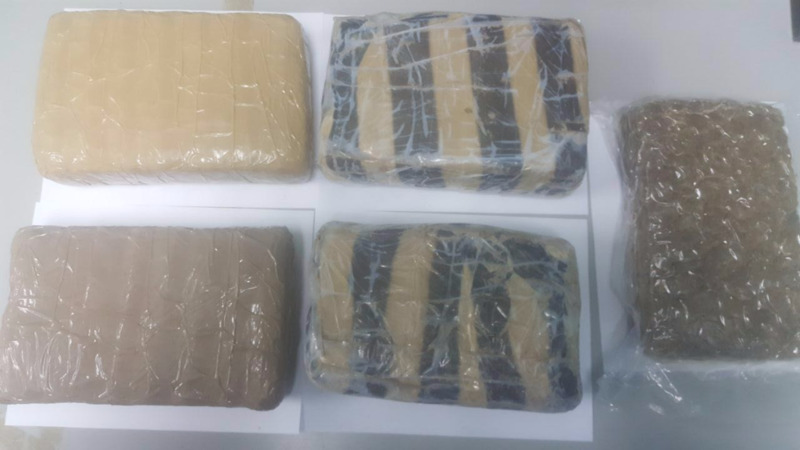 Officers assigned to the Police Narcotics Division arrested and charged two females under the Dangerous Drugs Act at the Norman Manley International Airport on Wednesday. 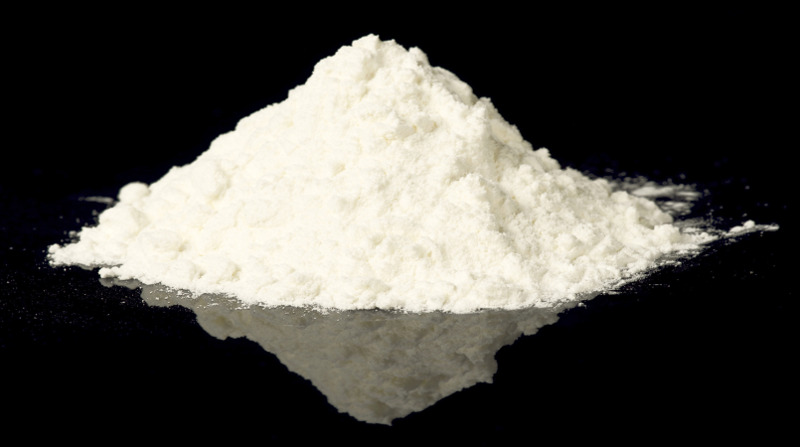 Charged with the offences of possession of ganja, dealing in ganja, taking steps preparatory to export ganja, and conspiracy are 26-year-old Shelly Ann Thomas, a waitress, and a 16-year-old student, both of Ocho Rios in St Ann. 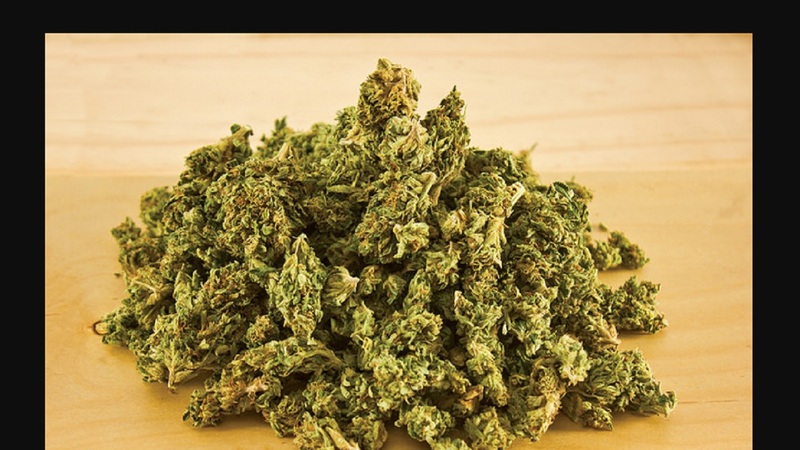 Reports are that about 2:00 p.m., Thomas and the 16-year-old arrived at the Norman Manley International Airport (NMIA) in Kingston and checked in to board a flight destined for Barbados, when their luggage were screened and three parcels of compressed ganja totalling approximately six pounds were found in the baggage. The women were subsequently arrested and charged.